 Stories are the main way to document and share learning in Educa. "Published," stories are added to the child's portfolio and shared with parents. Parents can then comment, parent engagement with one click! Other teachers can also comment. A story can be any kind of update, from a few words or a photo to a full learning story. Note: you can write stories for one child (described here) or group stories. Also, to allow stories to be reviewed before publishing (to manage what parents see or for mentoring) turn on Story Approval. 1: Click Children in the top menu, then All Children. 2b: You can also access the Create Story button on the child's Profile page. The orange Create Story link is in the left-hand menu. Add a Title, choose the Date, and write the story. The (optional) label refers to the fact you can save a draft without a title or story text, a handy feature when you are in a hurry. You can upload pictures (one or multiple) using Add Photo. Click Finish once you have selected your images. The text editor includes an Image Editor and an image arrangers to put 1, 2 or 3 images in a row. Add videos or images separately. PDF's will present in view mode if added, used by some customers instead of our story editor. Below the story section, answer the optional questions (which can be set by your service in "Site Settings") and select Curriculum. If a section is not completed, it will not appear in published stories. Choose if you wish to send an email notification to parents and profile teachers about this story, and/or mark this story as a Day Journal (not included in learning story reports). Note: If there is a curriculum you'd like to connect to that is not showing, admins can add it via curriculum under the Tools tab. When finished , click Publish to save the story in the child's portfolios, and at the same time send the story to parents. Or use Draft to save your work privately and continue later. You can see your "Draft Stories" in the left-hand menu. Note: If your site has Story Approval turned on, and your stories need to be approved, you will see a button which says Submit for Approval instead of Publish. This will send your story to anyone set up to review your stories. That person can approve and "publish" your story, or send it back to you with comments, called "rework." 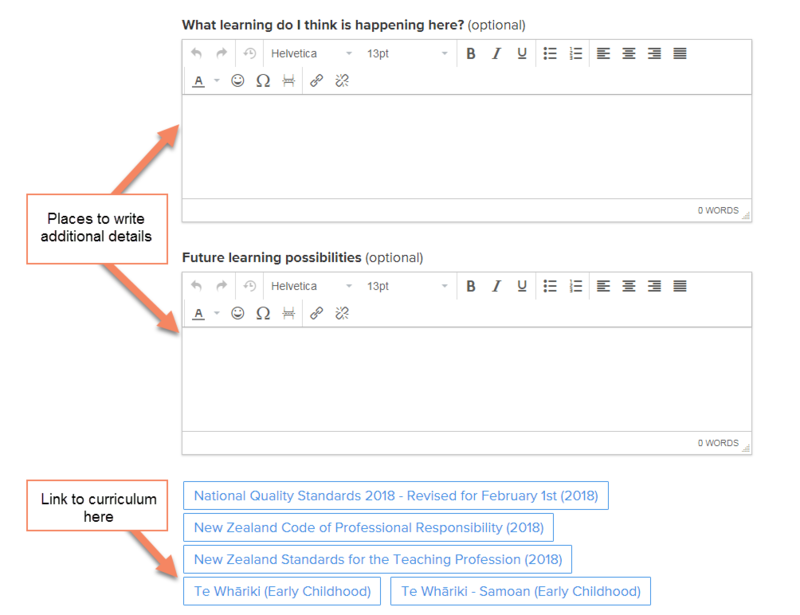 In addition to story approval, teachers can comment on the stories written by other teachers using the Comment section. These comments are seen by everyone connected to the child, teachers and parents. If class privacy is turned off, all teachers can see all stories. If class privacy is turned on, teachers can see stories their profile children and children in their class and have the ability to comment or edit. Writing stories that will engage parents! !